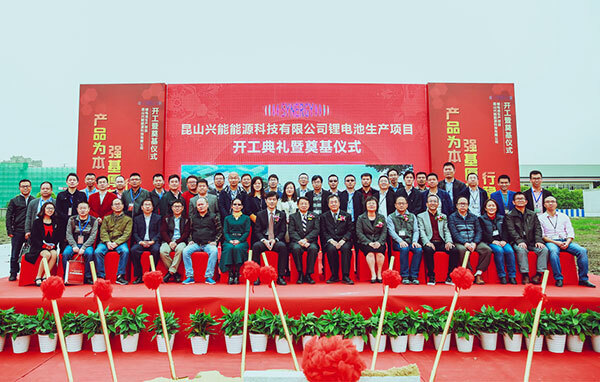 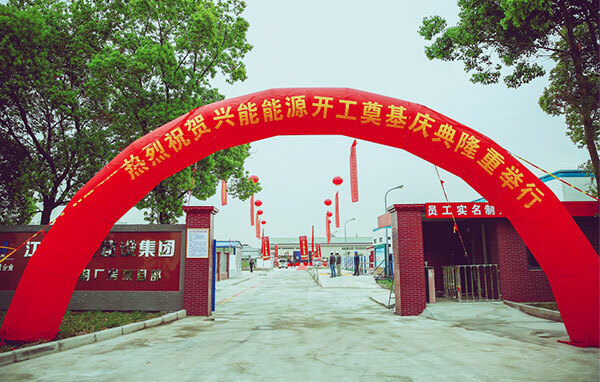 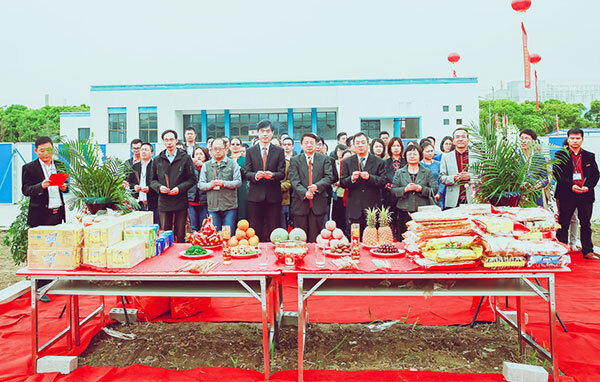 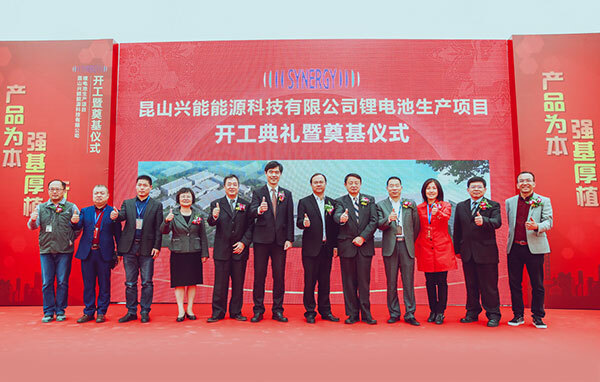 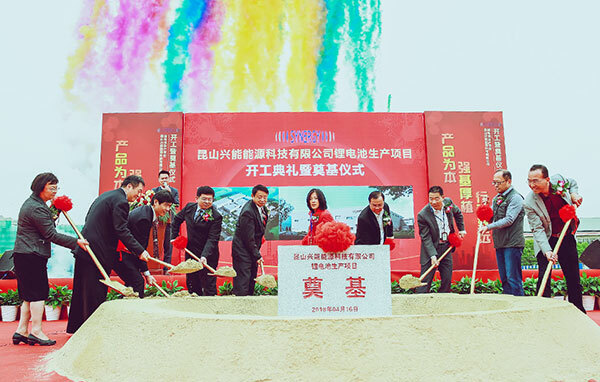 The groundbreaking ceremony of new Kunshan Synergy Li-ion battery production facility was held on April 16, 2018. 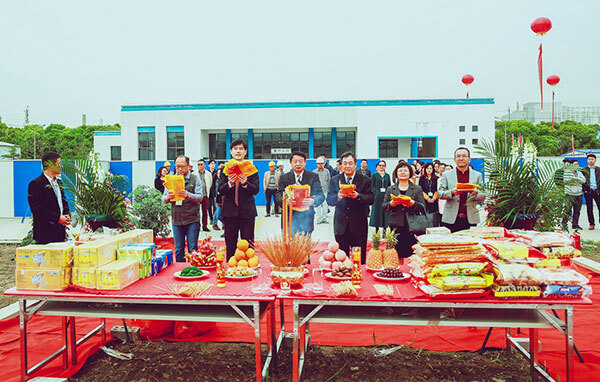 Gratitude to our customers and partners for their attendance! 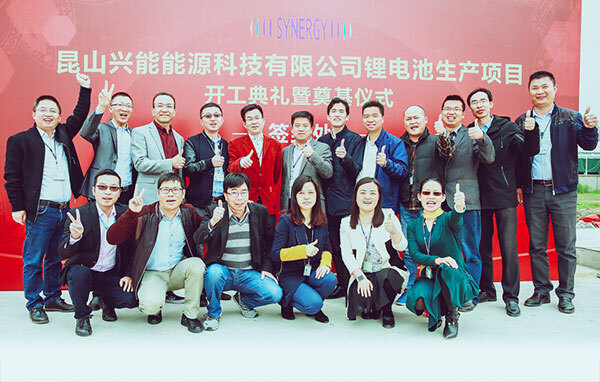 Congratulations to all Synergy team!